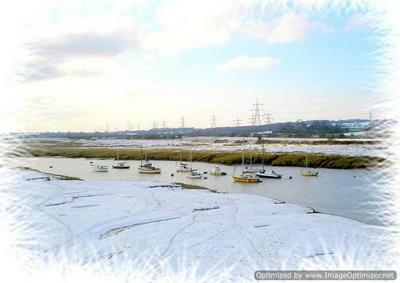 Anyone sailing fro the Bristol Channel up the Severn Estuary should call in at St Pierre Pill. 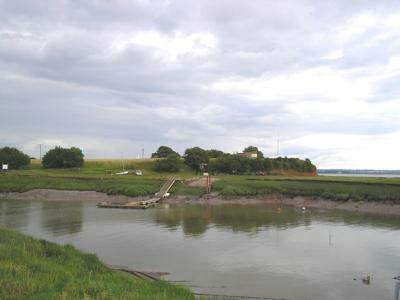 'Pill' is a Welsh word meaning muddy creek and St Pierre Pill is the muddy creek where the Chepstow and District Yacht Club have their moorings. Because of the extreme tides in the Severn Estuary all journeys must be go with the tide. But don't be put off sailing by the cautions on the Admiralty chart - there are no dragons in this part of Wales, however, the tides must be obeyed. The channel is clearly marked, all the way up to Sharpness and the Gloucester canal. 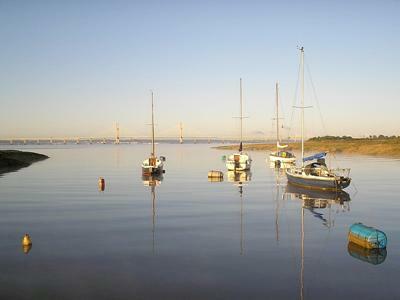 But for anyone sailing on the Estuary St Pierre Pill is an ideal stopping place to await the tide or just enjoy the quiet peaceful surroundings. 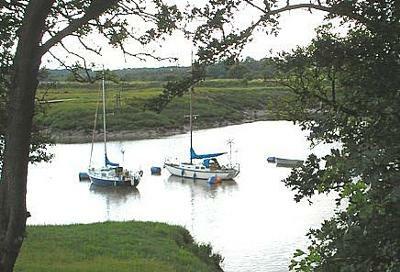 The moorings dry 3/4 hrs after local HW, with a bottom of varying depths of soft clean mud. Bilge keelers can moor to either pontoon, fin keelers with deep keels are advised to take the port hand pontoon as viewed from the entrance. Shelter at St Pierre Pill is excellent except perhaps at the very top of a high spring (>14m)with a S gale, when the moorings can become a little choppy - but still very safe. You will always find a friendly welcome at The Chepstow and District Yacht Club, visitors are always welcome.